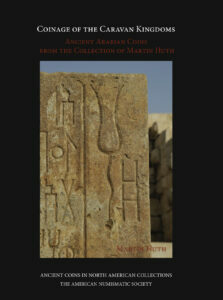 Hardcover, 30 p., 22 pls. 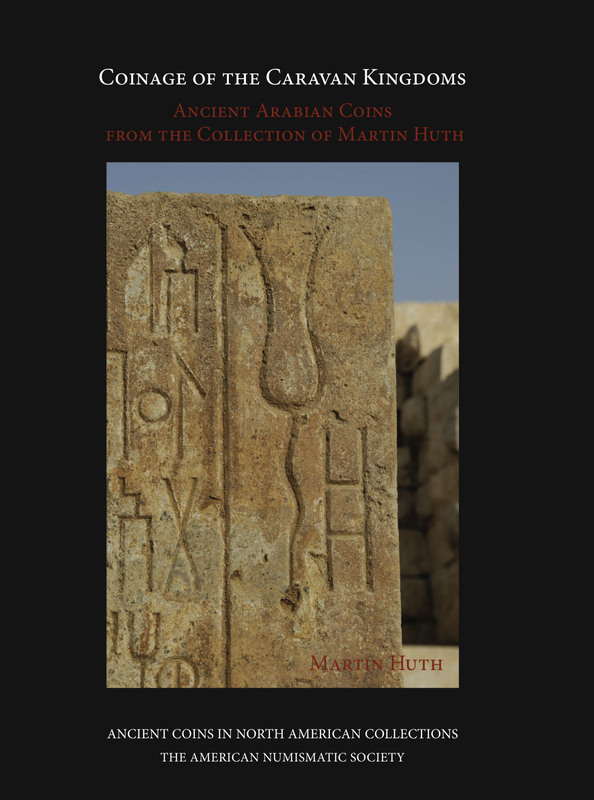 This slim volume is an illustrated catalogue of 437 Greek, Roman and Byzantine coins which John Max Wulfing (1859–1929) donated to the Department of Classics of Washington University in 1928, presented here in sylloge form. 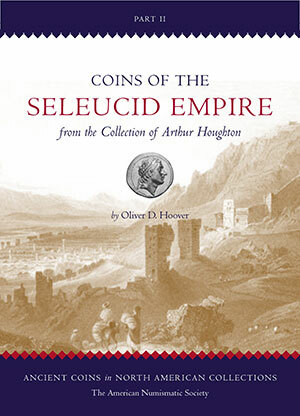 After more than two decades of assiduous study and the collection of new material, the time has come for a sequel to Arthur Houghton’s Coins of the Seleucid Empire in the Collection of Arthur Houghton (ACNAC 4). 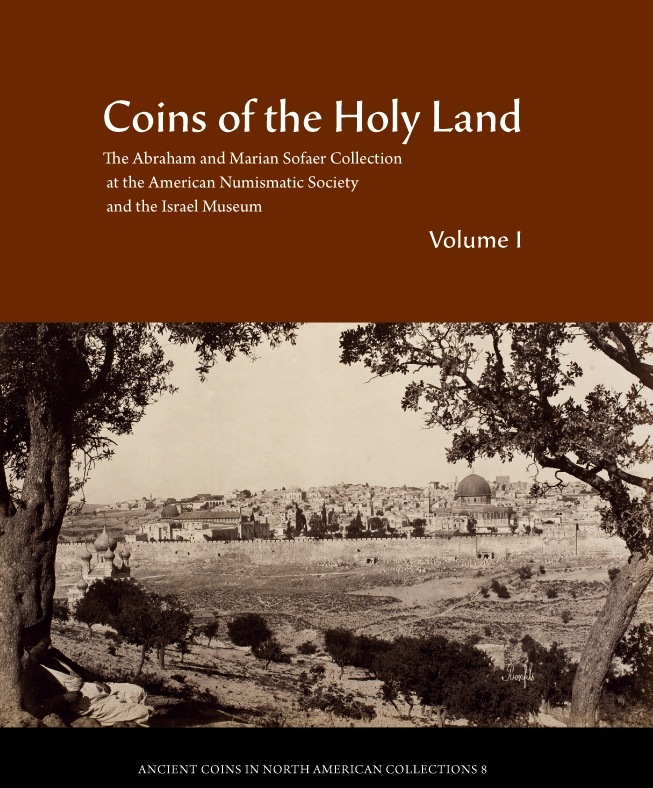 This new work publishes for the first time in one place all 900 coins and related objects in Houghton’s New Series collection. The bulk of the material reflects new types, control variants, and historical-economic interpretations that have been discovered in the years since CSE was first published. Coins of the Seleucid Empire in the Collection of Arthur Houghton, Part II (ACNAC 9) follows the same easy-to-use organizational principles as Arthur Houghton and Catharine Lorber’s Seleucid Coins, Part I, and includes brief historical introductions for each ruler, commentary on remarkable coins and new attributions, as well as type, ruler, and mint indices. The book is simultaneously an expansion of Houghton’s 1983 catalogue and a foretaste of the long awaited second part of Seleucid Coins.